Drone Formation Performance To Be At Shenzhen Venue of Spring Festival Gala. 2019 Spring Festival is approaching! Shenzhen people are looking forward to it, and the Shenzhen branch venue of the CCTV Spring Festival Gala will begin soon. 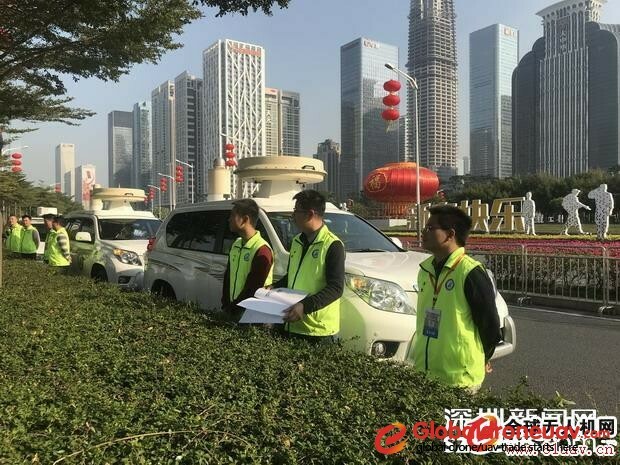 On January 25, the reporter learned from the Shenzhen Radio Administration Bureau that in order to do a good job in the work of radio safety and security for the Spring Festival Gala, the Bureau set up a party protection group, and during the security, all security personnel voluntarily give up their rest time and devote themselves to work. In fact, in daily life, the radio plays an important role, from intercom and drone remote control to radio broadcasting, etc. 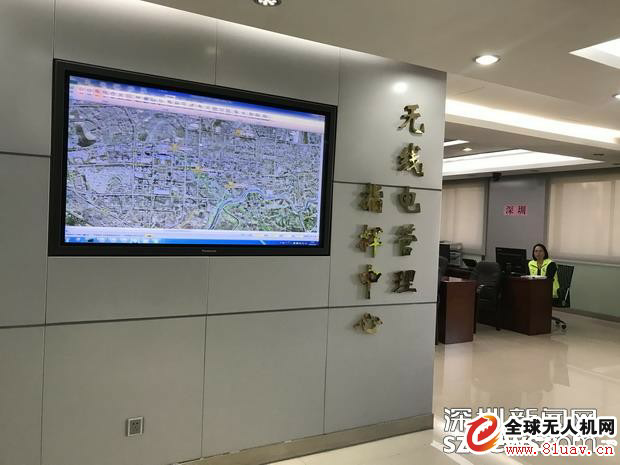 In terms of verification around the venue, the Bureau's fixed monitoring team uses three fixed monitoring stations around the evening party to carry out data monitoring for more than ten days. 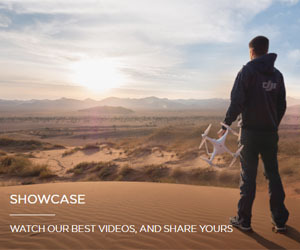 And it analyzes the data to provide technical support for the equipment use of the director group, including wireless hand-held microphone, wireless purse, wireless earphone, intercom, drone remote control, drone graphic transmission, robot remote control and other performance equipment.